True story: I came to my first day of work at Environmental Design Group with a banged up chin – we took my head shot at an angle just to hide that fact. I’ve had two black eyes while meeting with a new client. On bridge inspections, I’ve heaved myself up and down icy, wooded ravines with one arm because I was recovering from rotator cuff surgery. Injuries like these happen while I’m having the time of my life playing rugby, and while rugby isn’t all about injury, it comes with the territory. We all have hobbies outside of work and I wouldn’t argue that mine is somewhat intense. 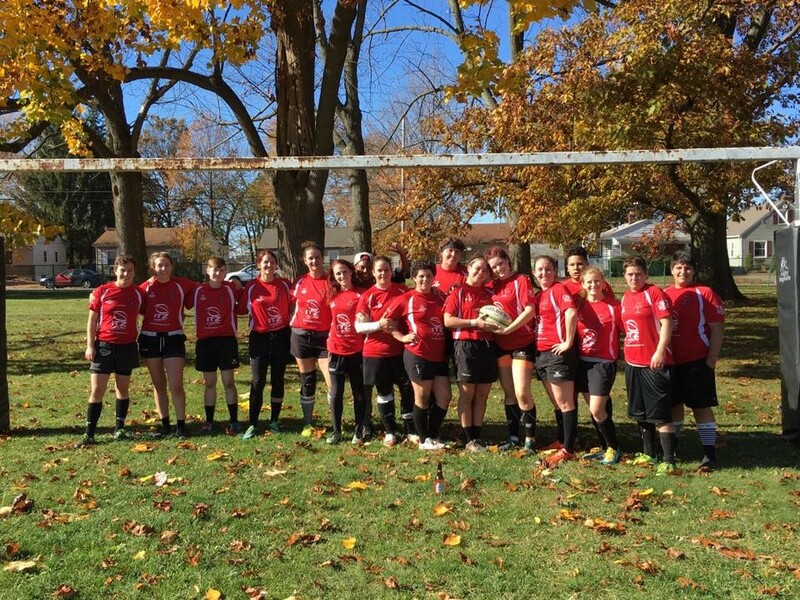 Rugby is my workout, a large part of my social life, my stress relief, and another way that I can help make the world a better place. (Yes, really. 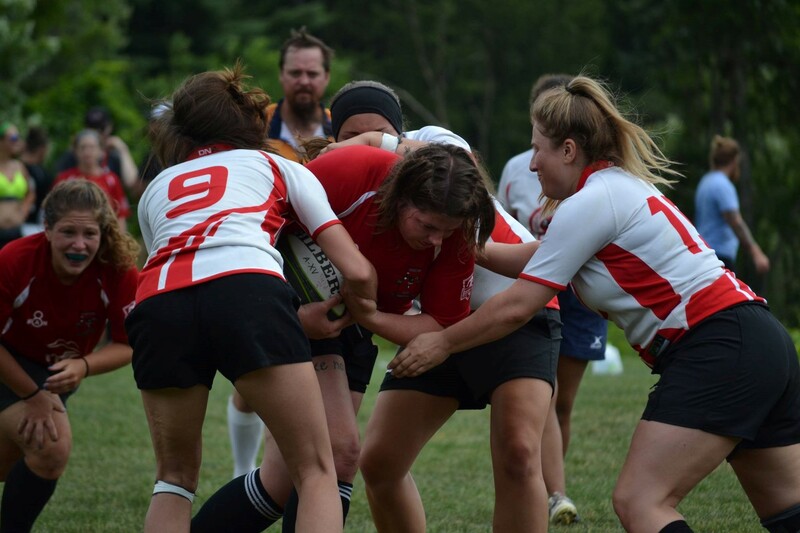 By founding the Youngstown Steel Valley women’s rugby team, I have been honored to create a place of love, encouragement, support, and empowerment for women that need it…and we all need it.) This type of community-building is a cornerstone of who I am. As a Multi-Modal Engineer, I help impact communities through transportation opportunities such as designing bike lanes, trails, parks, and complete streets. I’m truly lucky that I’ve found a way to weave that need into my hobby and career. It’s also another way to practice leadership, work with a team, and challenge myself physically, mentally, and emotionally. My personal fortitude is tested as I lead 14-players with varying skill levels to contend with fluctuating agreements about referee calls, to push through 80-minutes of the opponent trying to prevent the team from doing what we want most – to score! These experiences do carry over to my job as they enhance my personality, ability to lead people, perseverance, and problem solving skills. 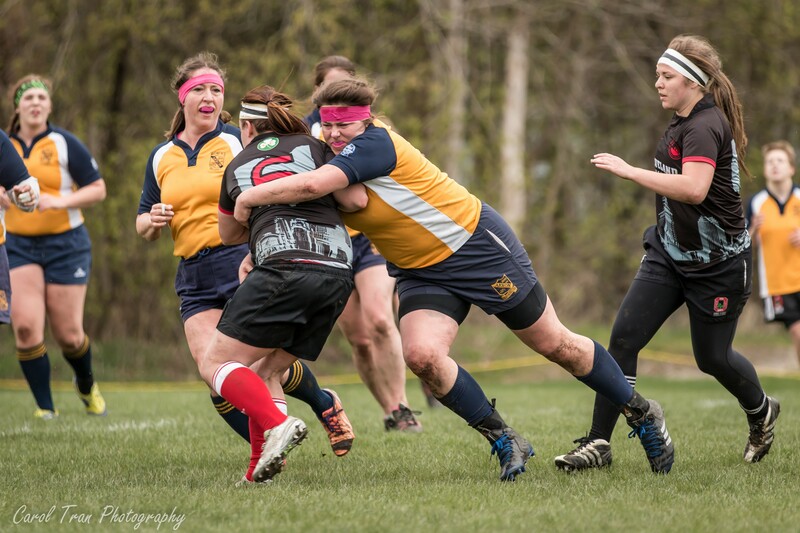 Rugby is a big time commitment. On Tuesdays and Thursdays, I leave work at 5:00 p.m. for practice and I don’t get home until 9:00 p.m. We play matches on Saturdays, sometimes with three or four hour drives. Outside of that, leading the team takes even more time to plan practices, coordinate games and meetings, fundraise, recruit new members, etc. We have small breaks in November, December, and June, but the rest of the year is, “in season.” I’ll be the first to admit that my body and my schedule need those breaks! When I’m not playing rugby, I’m refereeing it. I like to say, “Refereeing is hard on the heart, but good for the soul.” It’s a fast paced game that challenges my focus, knowledge, speedy decision making, and critical thinking. I make calls to promote the safety and lawful play of the game, despite the sometimes loud criticism from coaches, fans and players. No matter how hard we try, no referee can call a perfect game and even if we could, roughly half of the people present would disagree. Engineers also want to be right all the time. You see the dissonance here? 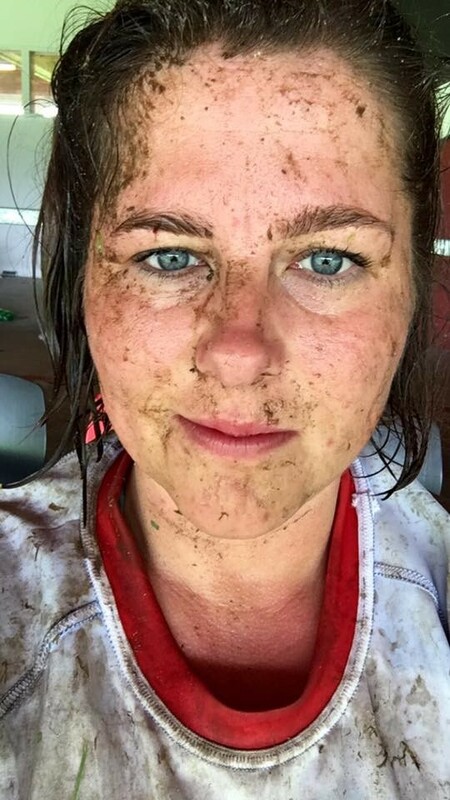 Playing rugby and working as a professional engineer is not an easy balance. Sometimes the intensity shows up on my face, or is reflected by the way I move several days after a match. Sometimes I need to come back to work after practice to be sure I finish my tasks. Once in a while, I have to miss practice in order to attend an important meeting or conference. Despite the juggling, I make it work because I think it’s the best sport on the planet and I honestly believe it makes me a better person, a better worker, and a better engineer. For me, It’s all worth it!